Guess what I found at Target? I shared this several weeks ago on my Instagram and I had to share it with all of you! 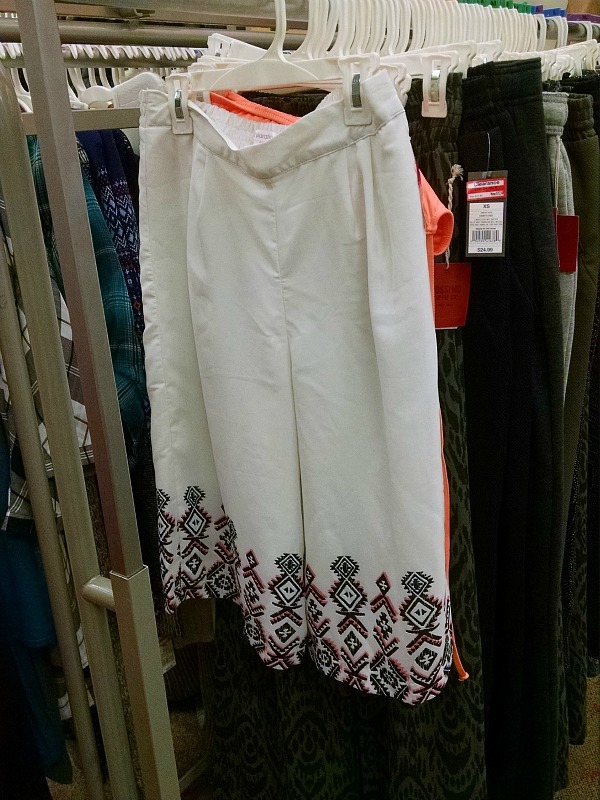 Somebody decided to bring these back from...whenever these were in style. I say burn them. Speaking of old styles, Pantone recently announced its color of the year. Pantone is the expert in color and many companies use their colors and palettes. Every year, they pick a color of the year. I'm not sure if the goal is to reflect current trends or to create a trend, but they do it and it can be fun to see what it is each year. This year, Pantone decided one color was simply not enough. No, this year they decided it was the year of the color combo. This year is the year of Rose Quartz and Serenity. As much as I might like these colors individually, it's just not my favorite color combination. It just screams vintage baby nursery to me. Or weird '80's furniture. I really don't care for any pastel-on-pastel color palettes but certain pastels are ok if they are used as accent colors. I seem to have a thing against stuff that strikes me as too syrupy sweet. While I don't care for the combination, I did happen to find a few inspiration pictures of these shades of pink and blue that do work for me. I might not want to live with them myself but the colors can be done well together. So there you go. 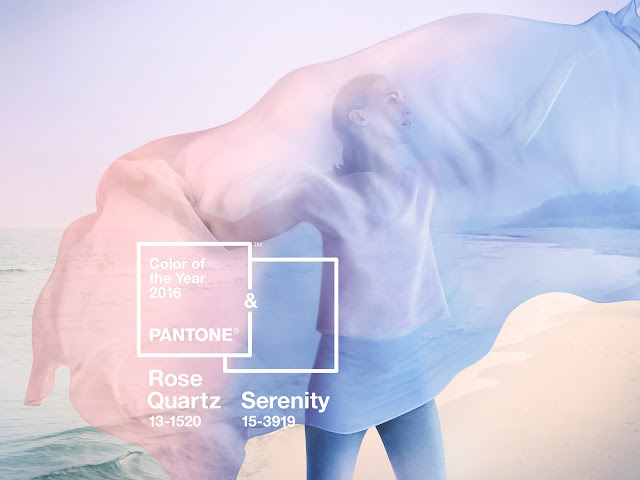 Serenity and Rose Quartz as Pantone's 2016 colors of the year. What do you think of these colors? 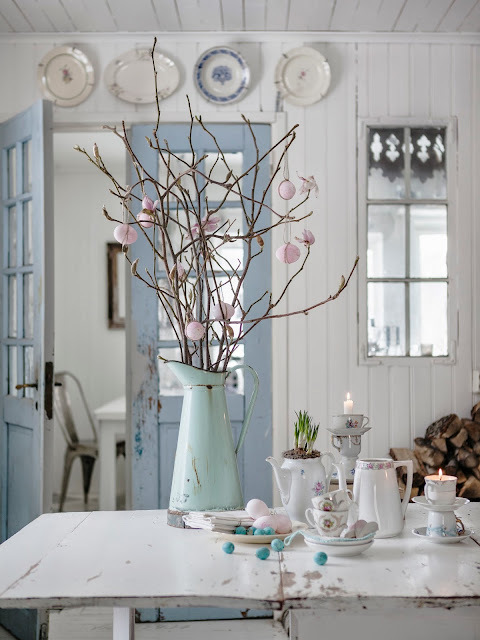 Are you planning on incorporating the pink and blue trend into your home this year? How many of you already have these colors in your home? Extra points if the decor has been around since the 80's!